It is hard to walk through any casino without hearing that wheel spinning around and the shout from the game show that goes with it. 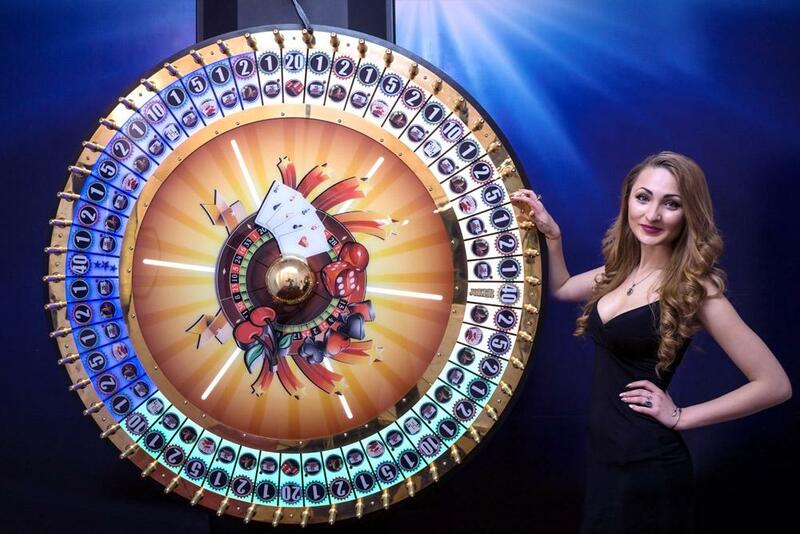 Providing our clients with remarkable features, XPG has developed one of the most popular games of chance to create the amazing atmosphere of a real casino. 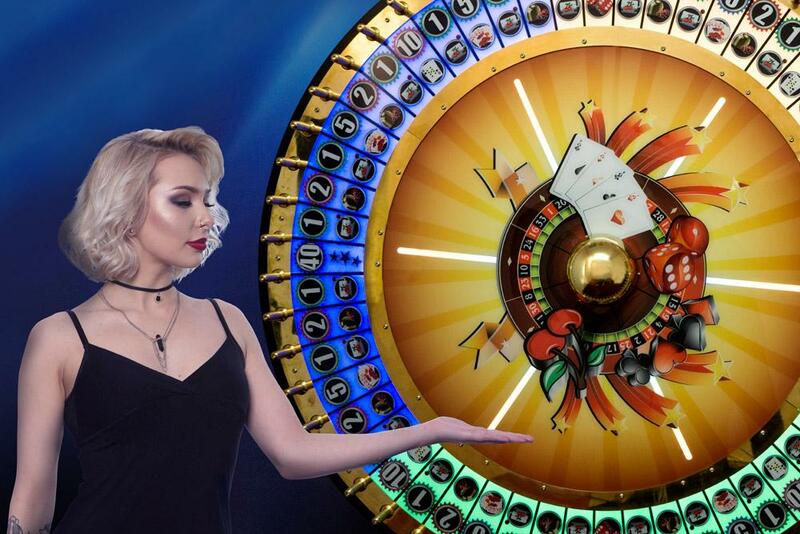 XPG Wheel of Fortune consists of a large spinning wheel split into a number of segments with a pointer, which indicates the winning segment. It contains 54 stops where there are paper money in various denominations from single dollar bills all the way up to $20. 1. Wheel of Fortune is an American television game show created by Merv Griffin. 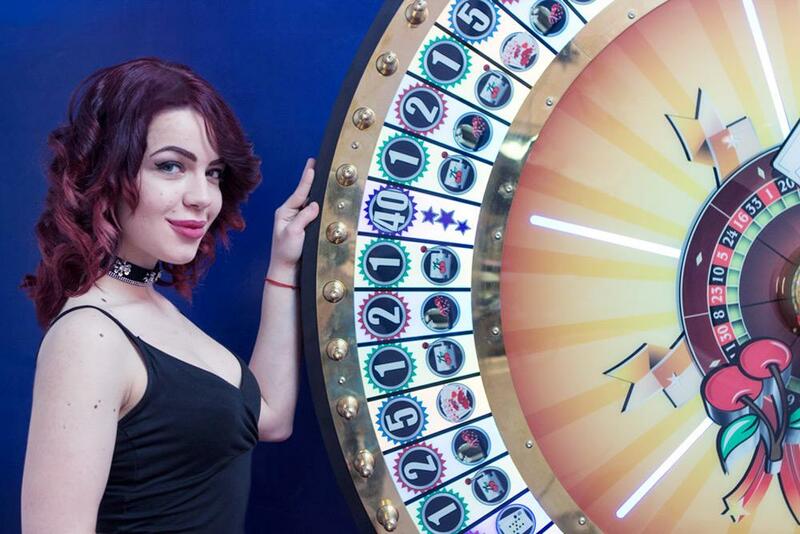 The show features a competition in which contestants solve word puzzles, similar to those used in Hangman, to win cash and prizes determined by spinning a giant carnival wheel. 2. The highest jackpot won in Las Vegas recently was a jackpot worth $4,526,288.12. 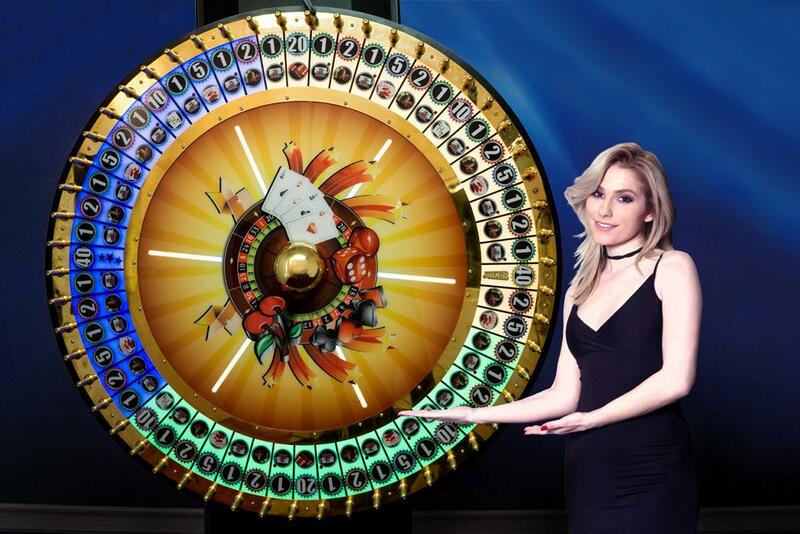 This jackpot was won on 1/28/2014 and the lucky winning player was playing the 1c Wheel of Fortune Video Slot at the Caesars Palace Casino when the jackpot combination was spun in.